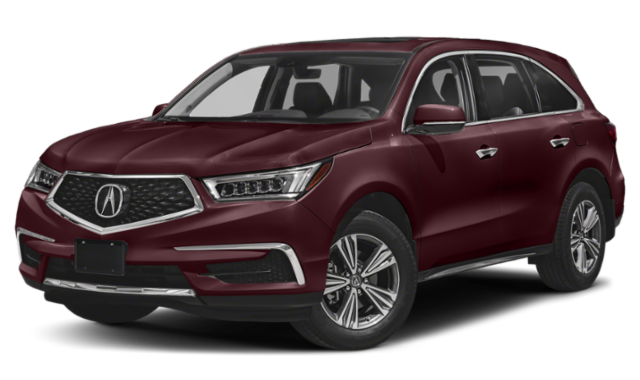 The 2019 Acura MDX starts at $44,300 MSRP*, while the 2019 Audi Q7 has a higher starting price of $53,550 MSRP. 2019 Acura MDX: The MDX runs on a 290-hp 3.5L V6 engine paired with a nine-speed automatic transmission, and it makes an EPA-estimated 20 mpg/city** and 27 mpg/highway**. 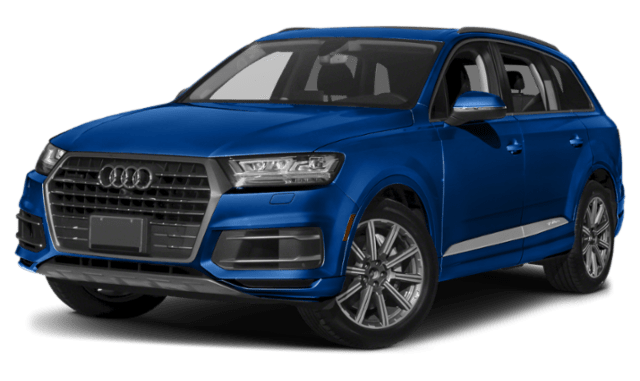 2019 Audi Q7: The Audi SUV runs on a 248-hp 2.0L four-cylinder engine paired with an eight-speed automatic transmission. It makes an EPA-estimated 19 mpg/city and 25 mpg/highway. As you can see, the Acura MDX offers a lower starting price, a more fuel-efficient engine, and more standard safety features for your National City-area family. And, it comes with an impressive technology package. To learn more about the MDX, contact us or stop by our dealership in San Diego. We’ll be happy to show you our MDX inventory and take you for a test drive.